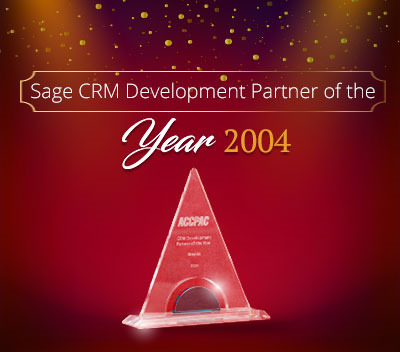 GUMU™ for Sage CRM – Sage X3 integration is a real-time bi-directional link where user can update the information from Sage CRM to Sage X3 and vice versa. Today in this blog, we will discuss about a customization which was recently requested by our client. In our Standard GUMU™ integration we can promote quotes/orders from Sage CRM to Sage X3 using normal items. 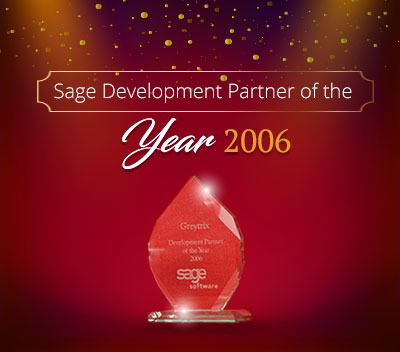 However, we got a customization request in which the user should be able to create orders/quotes using BOM items (Sales kit items) from Sage CRM and promote the same to Sage X3. In Sage X3, when a Quote/Order is created using BOM items (Sales kit items), the item explodes/expands with the child items attached to BOM items. We had to make the same functionality work, for Orders/Quotes which are created in Sage X3 using the Promote Order/Quote functionality of GUMU integration from Sage CRM. We created a Sage X3 webservice custom subprogram to achieve this functionality. The customization works as below. 1.When order/quote is created in Sage CRM using the BOM items (Sales kit items), everything appears similar to the order/quote which is created with Normal items. 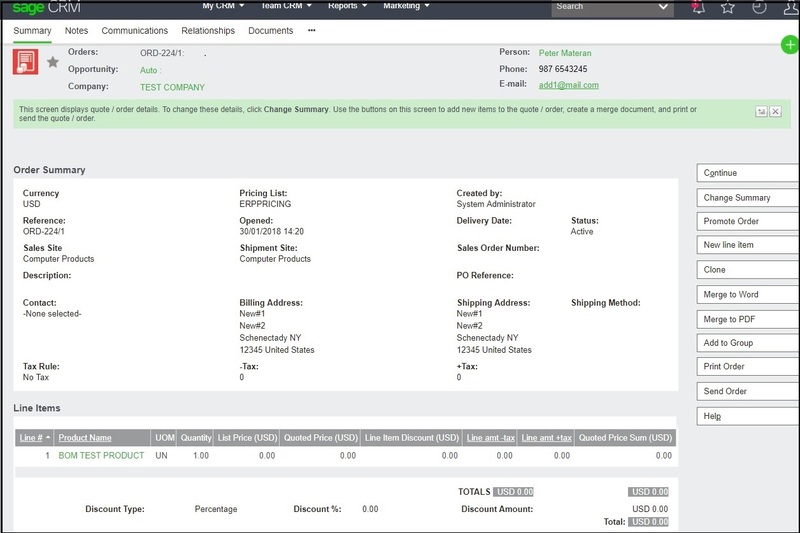 2.After promoting the order/quote from Sage CRM, the order/quote gets created into Sage X3 and the BOM item expands/explodes in the Line item section with its child items which are defined in Sage X3 as shown in 1st image. 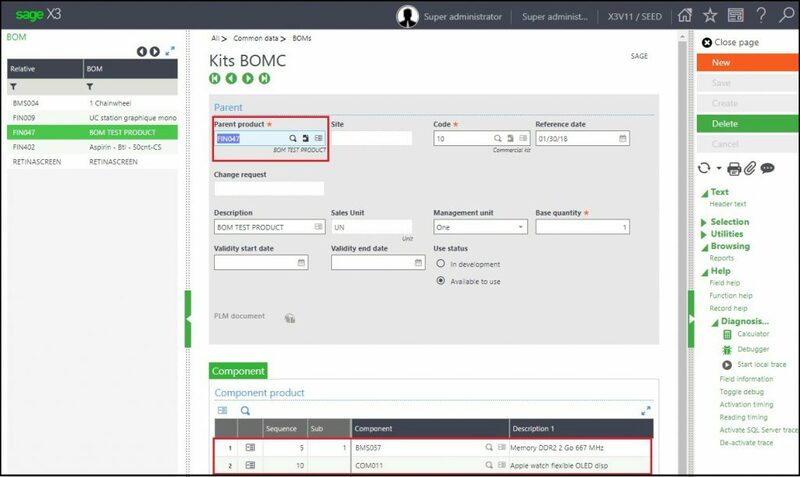 3.This functionality is useful for users working with BOM items (Sales kit items) while creating Order/Quote in Sage CRM and promoting it in Sage X3. For more information you can contact us at [email protected]. 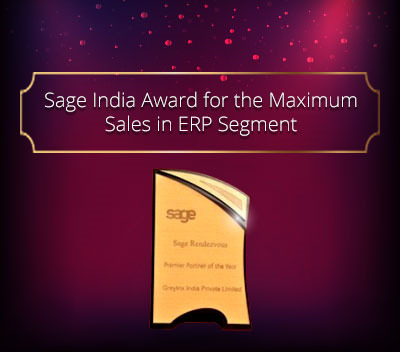 Greytrix is one stop solution provider for Sage ERP and Sage CRM needs. We provide complete end-to-end assistance for your technical consultations, product customizations, data migration, system integrations, third-party add-on development and implementation expertise. 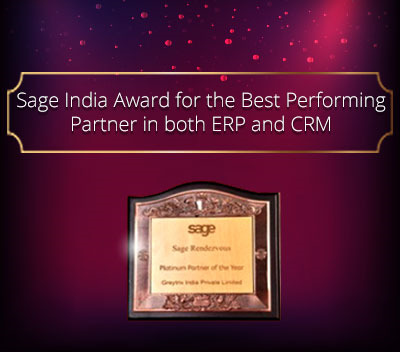 Greytrix has some unique integration solutions for Sage CRM with Sage ERP’s (Sage X3, Sage 100, Sage 500 and Sage 300).We also offer best-in-class Sage ERP and Sage CRM customization and development services to Business Partners, End Users and Sage PSG worldwide. 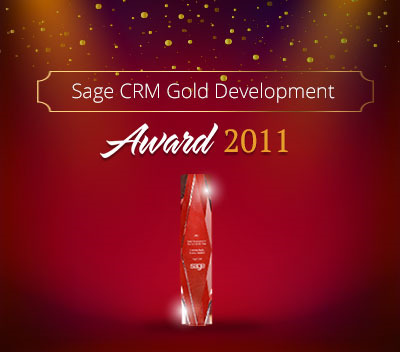 Greytrix helps in migrating to Sage CRM from ACT, Goldmine and other CRM’s.